After walking out of a thankless job at a prestigious marketing firm, feisty California entrepreneur Louisa Gibson is going into business for herself. Lou’s pioneering venture, The Mormon Bachelor, is a reality dating web series sure to be fabulous advertising for her new marketing firm. And as a bonus, she can solve a problem close to home: while Huntington Beach is crawling with eligible, sun-bronzed Saints, they’ve forgotten the vital skill of dating. Lou hopes the reality show will finally inspire this group of hangout enthusiasts to pair off. But shortly before filming begins, the unthinkable happens—Trentyn, a.k.a. The Bachelor, gets a girlfriend. And Lou needs a new leading man—fast. Enter Nick, Lou’s devastatingly handsome ex-boyfriend. He’s the stereotypical actor: shallow, self-serving . . . and perfect for the job. A whirlwind of dating ensues, with Nick at the center of it all. Things are going according to plan—that is, until Lou is forced to step in as a substitute bachelorette, becoming an unwitting cast member on her own show. Despite Nick’s attempts to reestablish their friendship and the growing spark between them, Lou is determined to keep her distance. The show must go on—but what’s a girl to do when the Mr. Wrong of the past just may be the Mr. Right of the future? Worth riding the wave to the HEA! Always love MJ's writing. 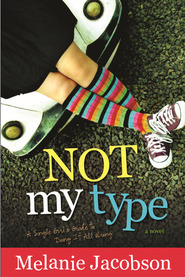 She gets under the skin of her characters, and I always feel like she catches the types of people she is writing about. 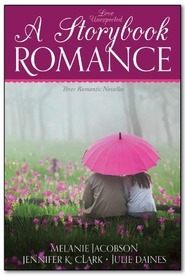 Cute romance, and fun read! Have loved all of the nuances in MJ writing. Even though the HEA isn't sure until the very last pages, there are such subtle hints. Watching Lou fall again, and realize that she is so unsure what will happen, fighting her feelings all the way, makes for such a sweet and fun ending. Seeing all of Lou's struggles as she fights the growing awareness she has of her love for her ex-boyfriend, her and her self-awareness of all of her short-comings and weaknesses, gently shown her by her family, friends, and herself as she is analyzing her relationship with Nick, and watches his reactions and dates with the other women he dates on TMB is heart-wrenching, poignant and funny as she stumbles through and reaches success in many areas, not just love. 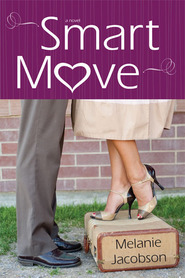 The journey from business success, to romantic success is a fun, sweet ride. Love any of MJ books! This is second or third read for me, not sure why I didn't post a review! Sweet, fun ride! Highs and lows just like the surf! 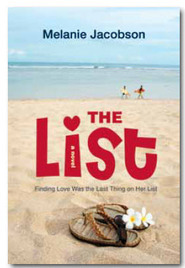 Second story set in Huntington Beach, stand-alone, but could be considered the second in the HB series with one of the main characters mentioned in "The List", and the 2 main characters from "The List" briefly mentioned. This book was a very FUN read! 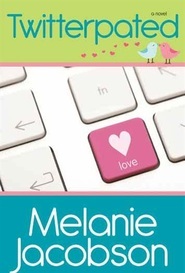 Melanie Jacobson is quickly becoming one of my favorite authors...Her books never disappoint me! But also to "reform the Huntington Beach dating scene." Mormon men seem to be afraid to date. Just like the show The Bachelor...these couples will be followed with a camera and given the "how's it going" interviews. But when the shows "star" gets into a relationship BEFORE the show airs, Louisa has to turn to her ex-boyfriend Nick to be the bachelor...fun twist! And as you know... in the end there will be only one rose... who will the lucky girl be? 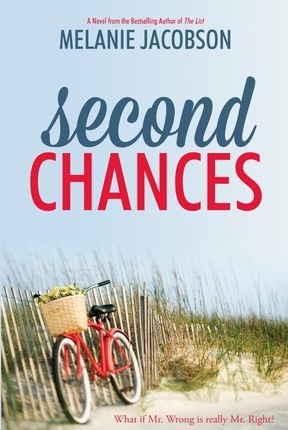 If you love contemporary romance you will love Second Chances!